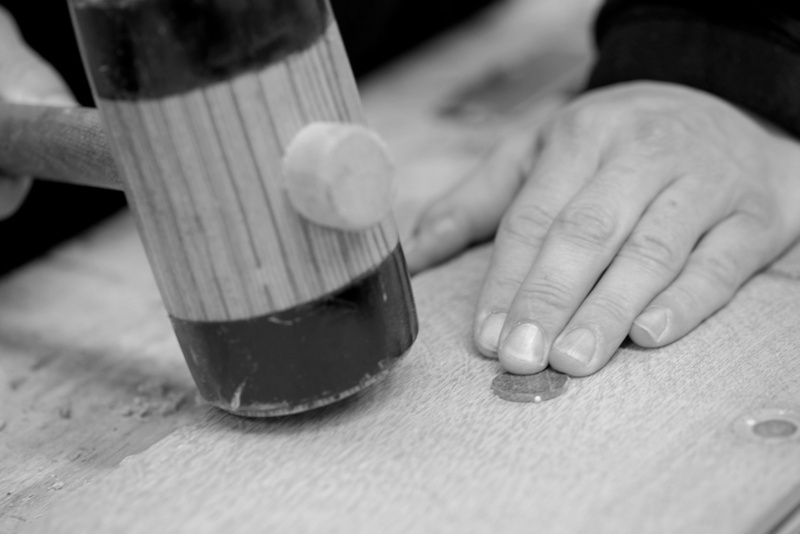 We respect the centuries of history each plank represents by not rushing the path to its new life. 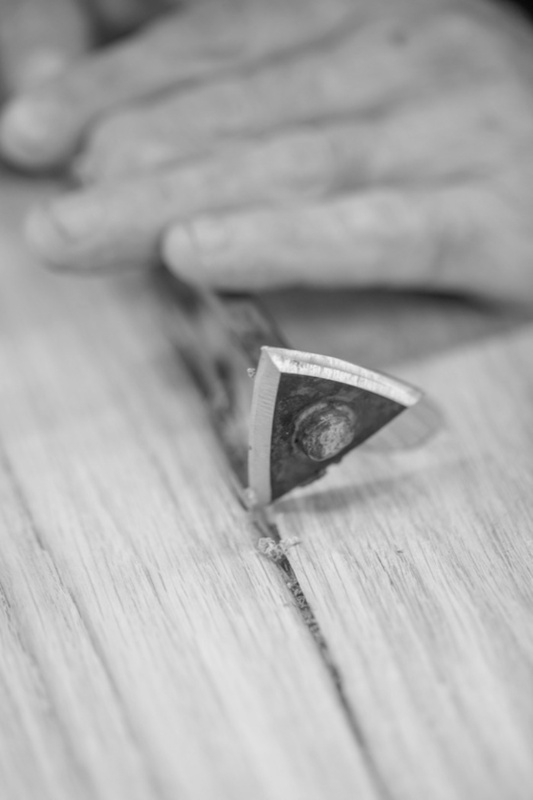 When turning the antique wood into flooring, working by hand is key in preserving the character of the aged wood. 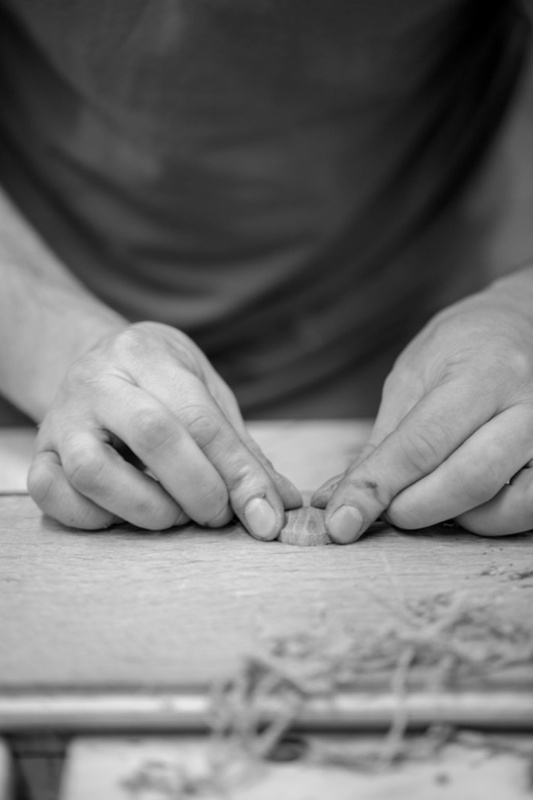 The traditional hand tools and techniques that we use, are authentic to the time that the tree was born. We slowly get it ready for a second life in your project. We take our time. We nurture. 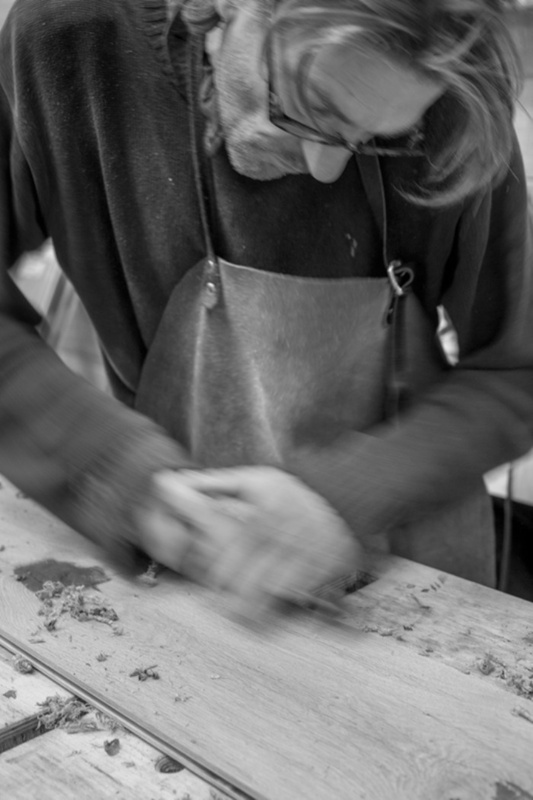 Hand scraping the face of each plank and hand distressing the side edges. 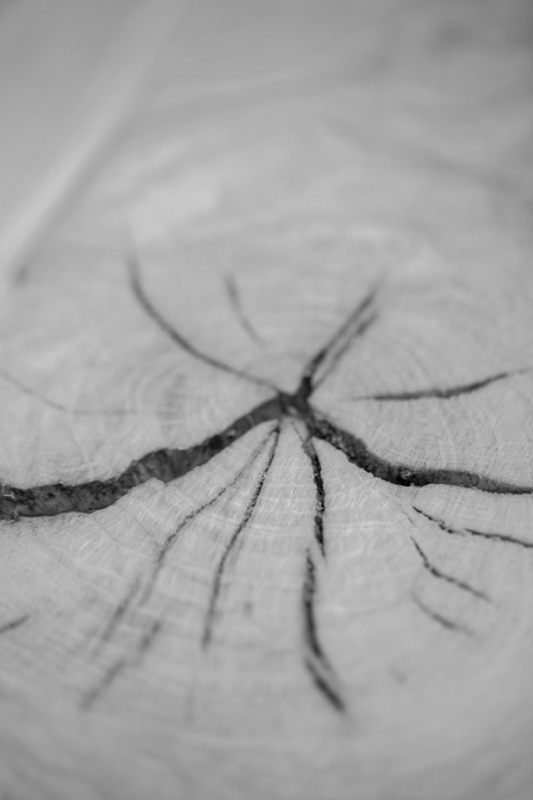 We carefully carry out repairs, replacing voids only with aged wood patches. With full attention we apply a traditional oil to protect and seal the flooring. We give it all the time it needs to air dry. A diligent and well-orchestrated process that yields an unique product, that is available in three depths of colour. Warm earth tones which radiate welcome, comfort and familiarity. For your signature needs, our development lab is ready to help you make your own bespoke colour. Because our products are made to order, architects and designers have full control over the details. When specifying Reclaimed Antique Oak, you may select the edge detail and sheen you desire, as well as the format and dimension. Find the specifications on our Reclaimed Antique Oak product page.